Nikon AF-S Teleconverter TC-17E II (p/n JAA912DA). 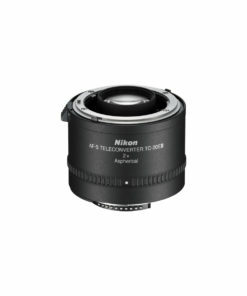 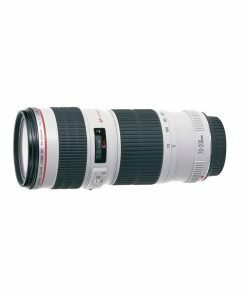 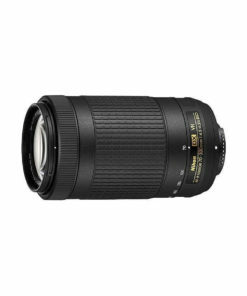 The Nikon AF-S Teleconverter TC-17E II is compact and lightweight with a powerful 1.7x magnification factor and just 1.5 stop exposure compensation for the AF-S, the AF-I and the VR telephoto lenses. 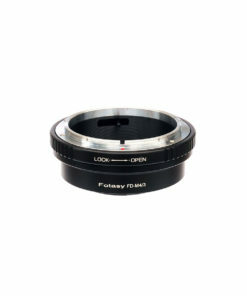 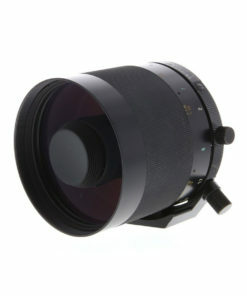 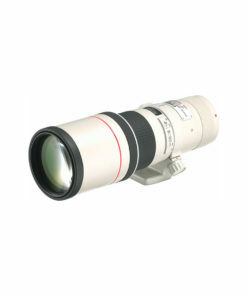 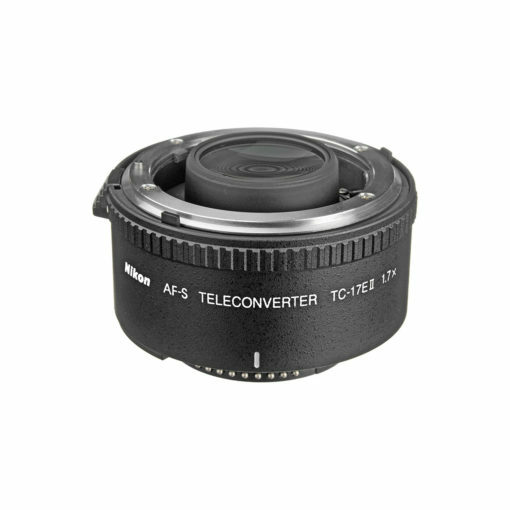 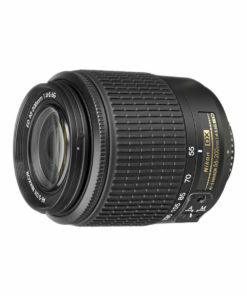 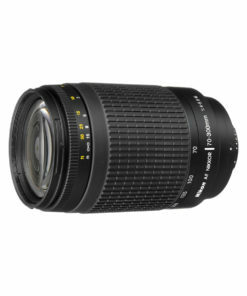 This teleconverter from Nikon supports the Nikon VR function and uses environmentally friendly glass.